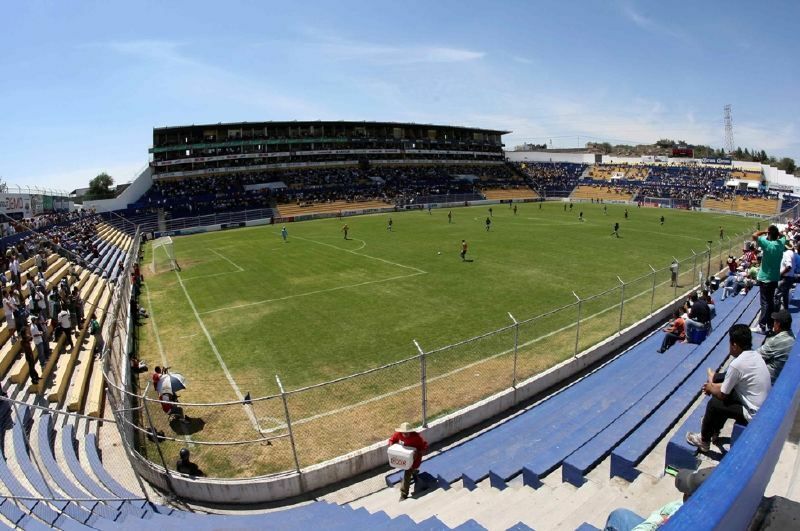 Decision to build this stadium came in 1993, as a response to deteriorating state of its predecessor. 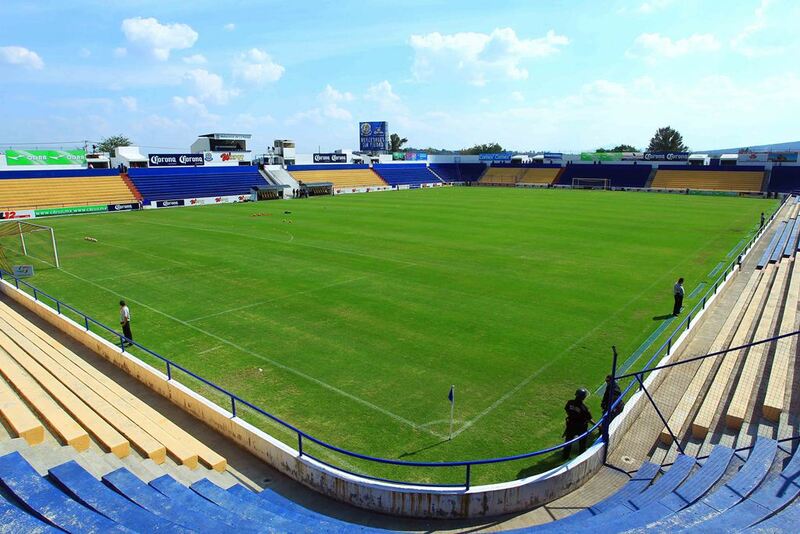 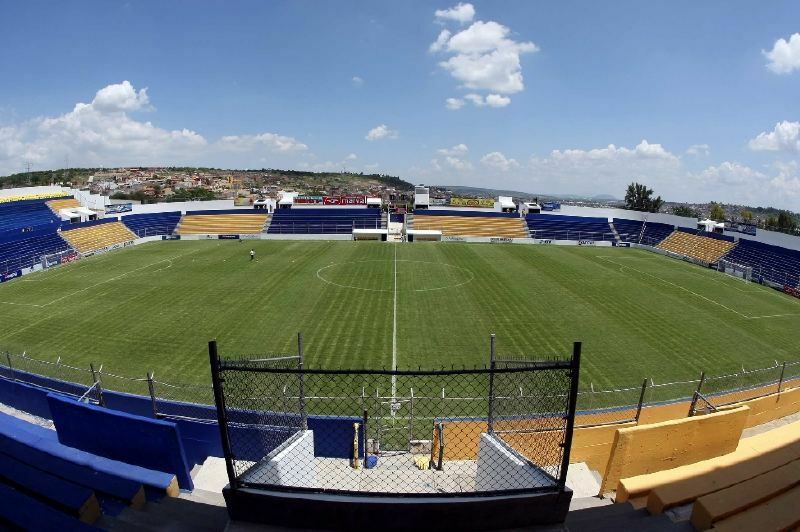 New venue inherited the name, which honours Juan N. López, donor of land for the first stadium. 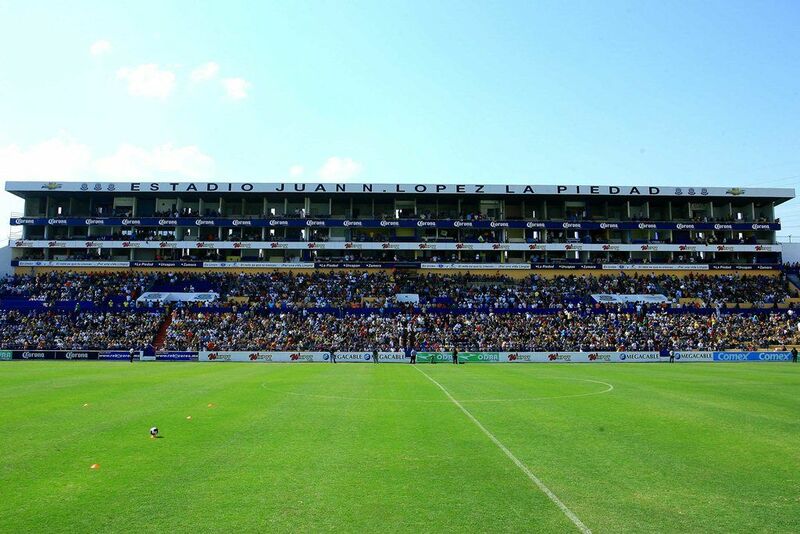 Selling the old venue together with sale of massive number of 105 boxes (on three levels of the main stand) allowed to finance the new arena. 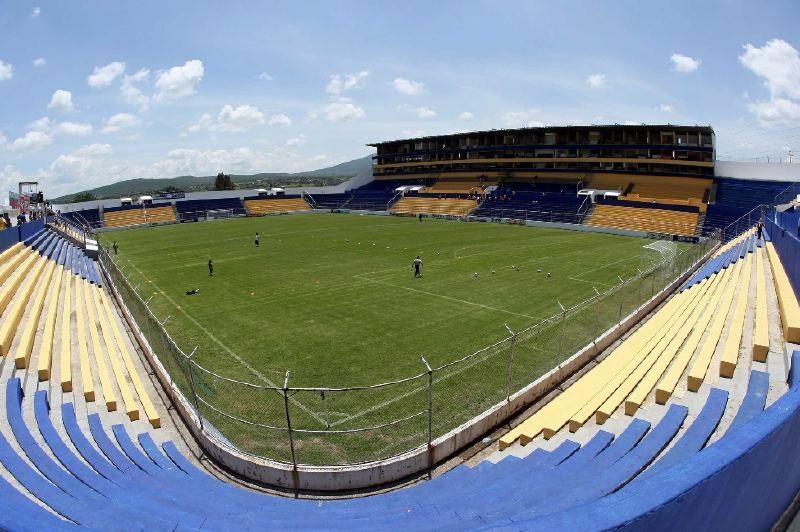 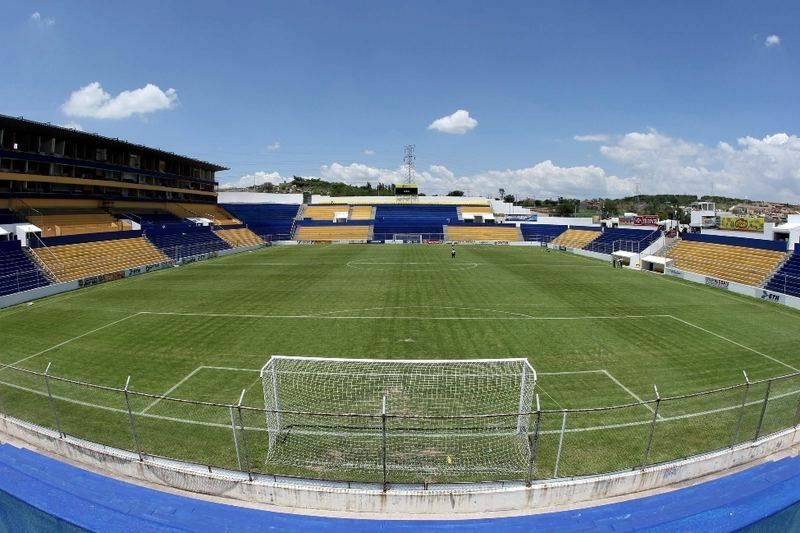 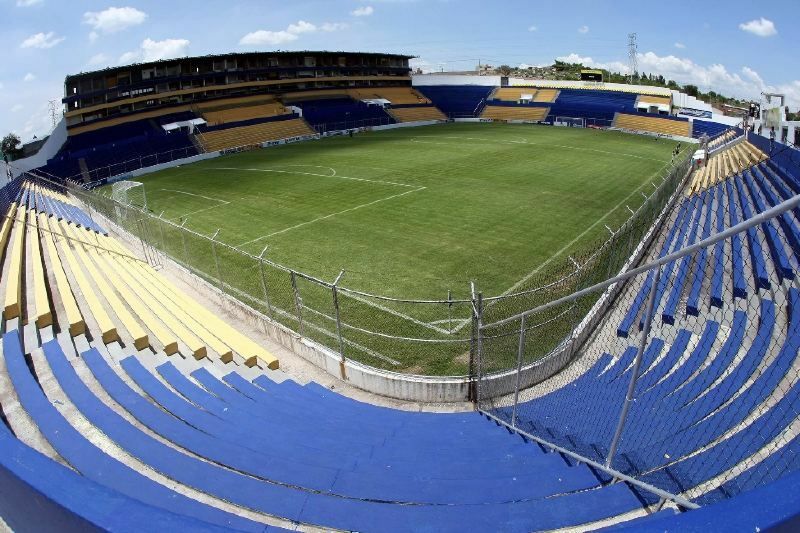 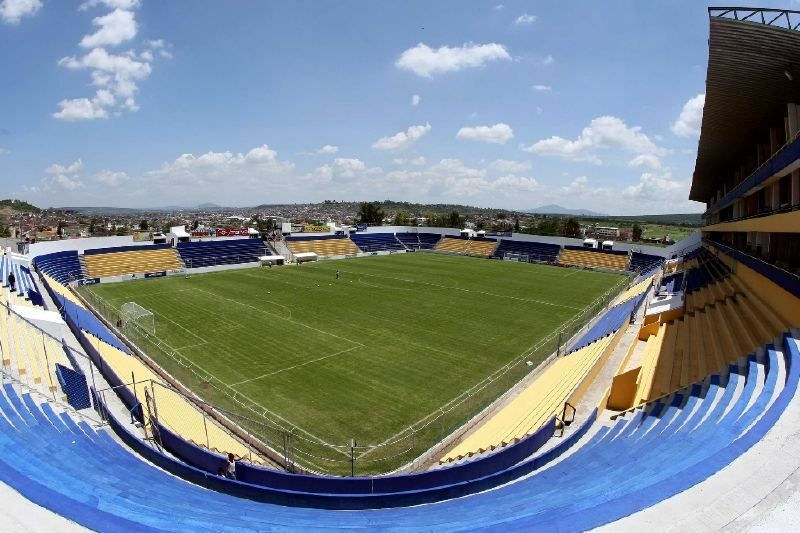 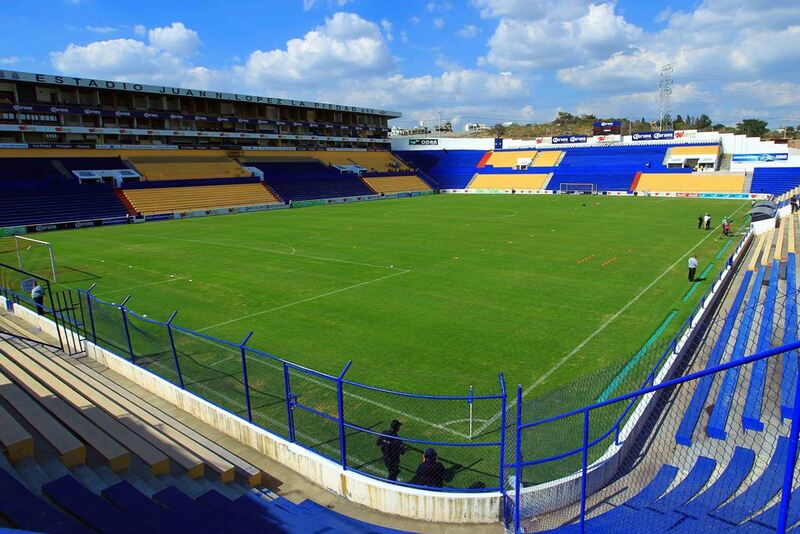 construction started in 1993 and ended in August 1994, with opening friendly against famous Monterrey following the same month. 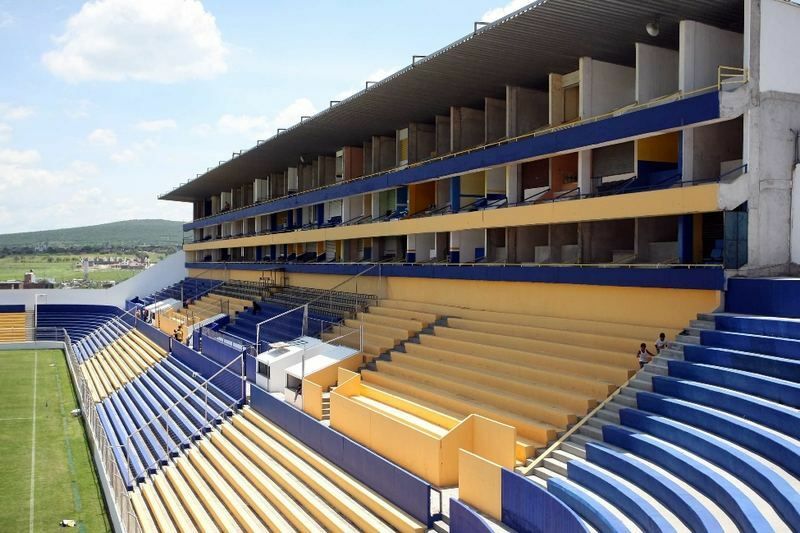 Two World Cups, summer Olympics and all this at just one of the three stadia we add today. 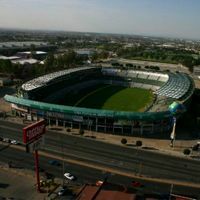 Each of them has a nice story to tell, so be sure to check latest additions to our Mexican database.